Chevron is the next of the major oil companies reporting declining revenues. Its earnings for the fourth quarter of 2014 fell nearly 30 percent compared with a year earlier. The company blamed lower oil prices for much of the damage. Compared to Shell’s decline of 57 percent a decline of 30 per cent seems pretty good. 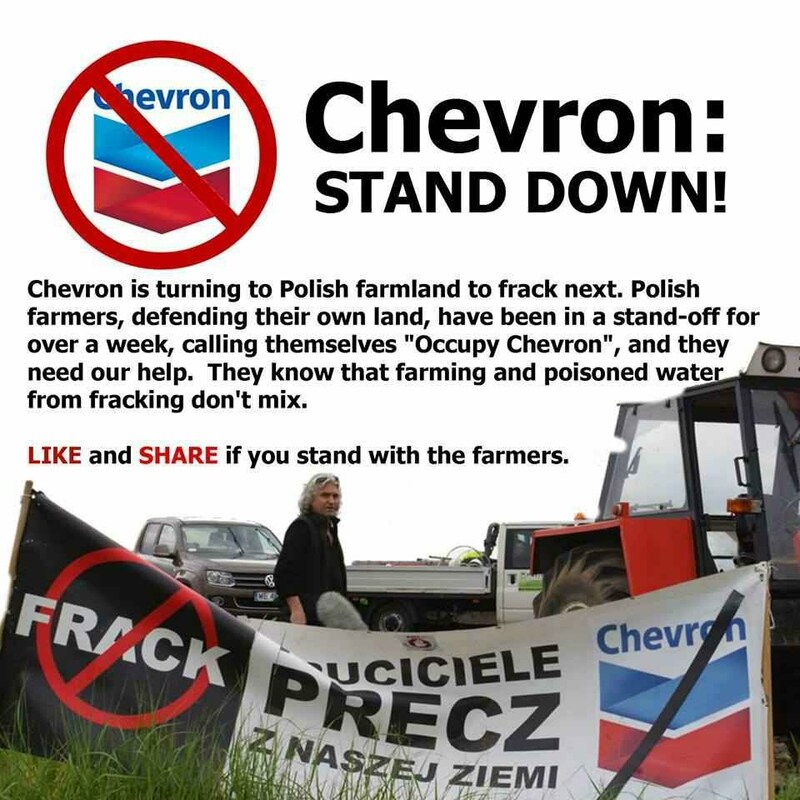 But the chocking news for friends of shale gas in Europe must be that Chevron said on Friday that it would abandon efforts to find and produce natural gas from shale rock in Poland. This might be the biggest setback yet to fledgling efforts to start a European shale oil and gas industry. Intressant läsning om Chevron och Polen. Skottland är tydligen inte aktuellt heller. I em kommer jag att göra nästa illustration till kapitel 3. Du har en skiss 3:2 att ge ok och 2:1 få översättning av Michael. 2:1 fick du under din Mauritius-vistelse. Nu går jag ut i snöfallet det vita.